Shakespeare's audiences loved blood and gore. If we use the data above to inform our actions, it seems the obvious way to murder Shakespeare would be to stab him (though I'd love to bake him into a pie... because I love pie). 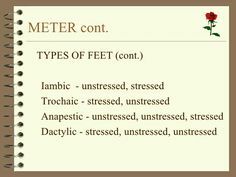 But dispatching the bard is much simpler than the methods listed above. Unfortunately, teachers murder him every day, year after year, in their own classrooms. I can say that because I am guilty of ALL of these murderous acts. Get ready to cringe, people. I co-taught with a teacher who attempted to trudge through the full text of Othello before giving up and/or running out of time. She collected the books and showed the class "O" instead. The kids loved the movie, and I will admit that it's a relatively well-structured modern take on the play. 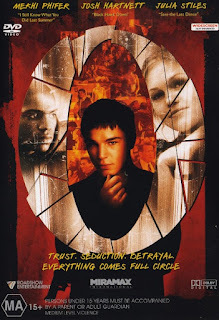 When we tried to get students to reflect on academic topics like theme, characterization, plot, and textual analysis, they didn't bother to recall the bits of the play they had read; they wanted to tell us all about Julia Stiles and Josh Hartnett. Shakespeare's message was lost before it was even found, and as much as I adore Julia Stiles... it's Shakespeare that will still be around 400 years from now--not her. Instead of using the movie to fill in the holes in your students' comprehension, encourage them to view film adaptations with a critical eye: they can question the directors' choices, critique the risks the actors take, and determine the feasibility of various interpretations of a play. These activities keep the text front and center and address film as a modern, flexible offshoot of Shakespeare's work. We all want our students to take ownership over their learning. And we all have students who would rather jam pencils in their eyes than read a Shakespeare play. This creates classroom management problems, weakens the efficacy of group work, and frustrates us to no end. Some of us jump to administering act-by-act quizzes and tests in order to up the accountability factor during our Shakespeare units. Don't. We must remember to keep our eye on the prize - Shakespeare should be rooted in the human connections we can make with the characters and story lines, and not in the grades we assign in school. Stay tuned to this blog for a deluge of ways to keep engagement high and academic regurgitation low! Shakespeare, as we know, is a study in complex text. Now I don't pretend to walk into my classroom with every second planned, complete with contingency materials in case of anything that might, in any universe, derail my lesson plan. Let's be real. Some days, we are more prepared than others. But if you try to launch into a Shakespeare unit without having read, studied, and done some serious analysis of the play you're teaching, your unit will not go well. Other works of literature are more forgiving; we can teach The Great Gatsby off the cuff because we can invite our students to make discoveries right along with us. We can just let them Google their own wonderings and see what they come up with. If you try this "discover as we go" method with Shakespeare, your students will feel like they're searching for a needle in a haystack. And they're going to end up hating both the needle and the haystack. The fact of the matter is, Shakespeare will probably drum up so many questions, your students won't know where to start. They need you to be the expert, and you've got to have a plan in place. Nerds like me just LOVE the ways Shakespeare plays with meter, rhythm, and rhyme scheme. The man was a genius in this respect and in many others. But if you're building a unit in which students spend an inordinate amount of time trying to parse out iambs, dactyls, pentameter, tetrameter, and so on, your students will miss the bigger picture. It's so easy to get bogged down in the technical aspects of Shakespeare's writing. Just remember--it's pleasing to the ear because of his technique, but it's the message that has survived for the last 400 years. I'm not saying you can't teach meter. In fact, the connection between the beats within a sonnet and the beats of our hearts is a really engaging way to go. 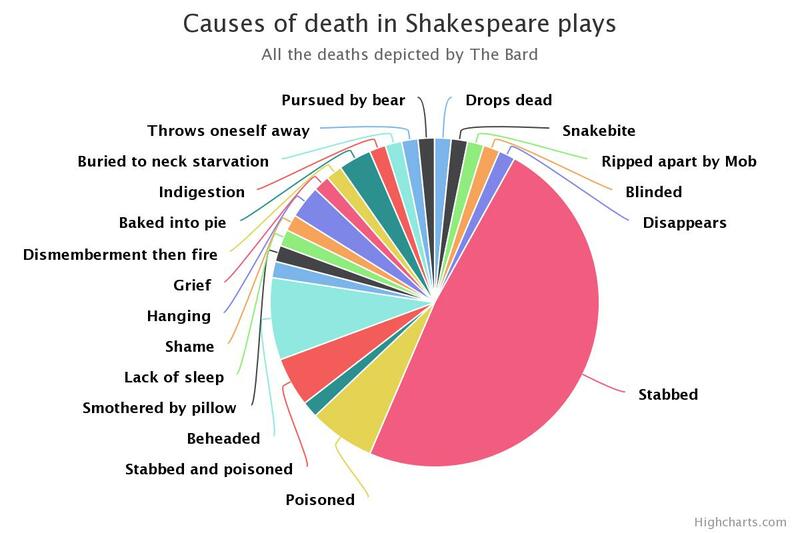 Just don't dwell on rhythm and meter, or Shakespeare's cause of death might be a massive heart attack. Are we or are we not teaching Shakespeare in part because it exposes students to complex text? As a special education teacher whose classes consist entirely of struggling readers, diverse learners, and English language learners, I understand how difficult it is to expect every child to read and comprehend Shakespeare's flowery English. Resources like No Fear and No Sweat sure look attractive, because they allow us to still "expose" our students to Shakespeare's words without forcing it down their throats. But if we're going to put all our efforts into circumnavigating who he was and what he created, what's the point of teaching Shakespeare? And need I mention that my struggling readers don't understand the "plain English" version of his plays, either? Let us not forget that Shakespeare wrote for the masses, and we as teachers do not get to decide who should and should not be exposed to his works. If we do decide for them, our students will never know what they're missing--and that should bother you a little bit. As an English Education major in my undergrad years, I took a handful of Shakespeare classes. I remember one more than the others. We independently read three plays per week, discussed them in class, and took a test at the end of each week. Sounds rigorous, huh? Well, I remember hating the class better than I remember ANY of the plays I read. And yes, that sound you hear is Shakespeare banging on the lid of his coffin every time a teacher does this. Shakespeare never intended for his plays to become objects of intense study for students sitting in desks and trying to get As. He intended them to be heard, experienced, and seen. The moment we assign a play--or even an act--to students, leave them on their own to study it, and then hold them accountable for understanding it without any support, we have murdered Shakespeare. There you have it--it's so easy to murder Shakespeare. I will admit to committing all of these murderous acts at one time or another during my teaching career. Aside from cringing inwardly every time I did the above, I never let go of the thought that I could somehow teach Shakespeare without causing my students extreme pain. Stay tuned to my blog and check out my store on Teachers Pay Teachers for resources designed to keep Shakespeare alive and well in your very own classroom. And feel free to share your thoughts on murdering--or keeping alive--good old Billy Shakes.